New from Perimeter Brand Packaging – the Webster wet wipes packaging solution. 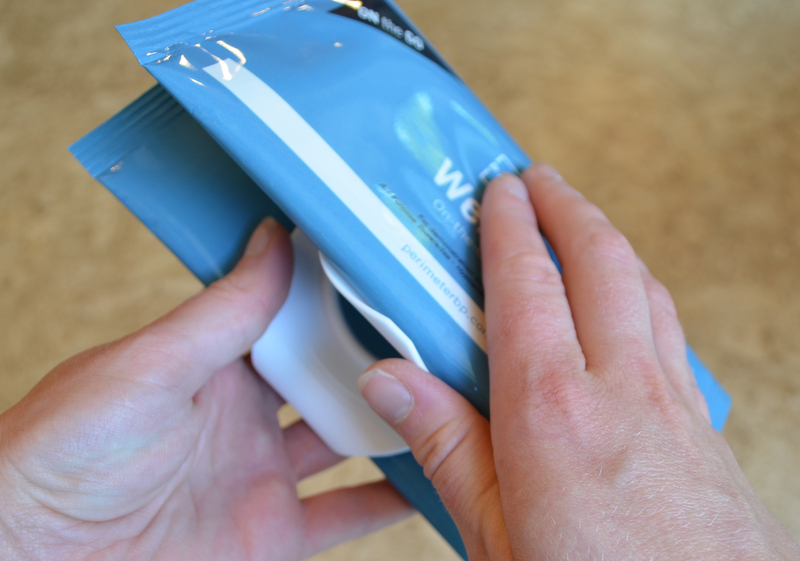 Webster is a dual-dispensing, clutch-style wet wipes packaging solution. It can be used to double the wipes capacity of a current packaging offering, or can be used to provide consumers with two different types of wipes that may be frequently used together – like a facial skin care wipe and an eye makeup remover wipe. Webster is made from flexible material with a polypropylene fitment that allows the product to stand up on-shelf, also eliminating the need for secondary packaging. Learn more about Webster here.